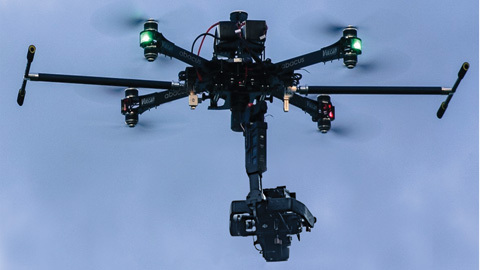 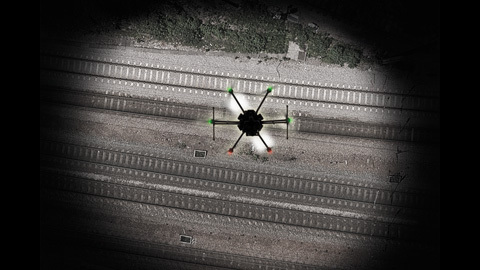 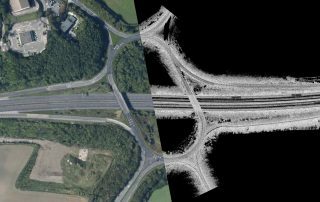 ABA Surveying’s UAV service can provide high-resolution imagery for a variety of purposes. 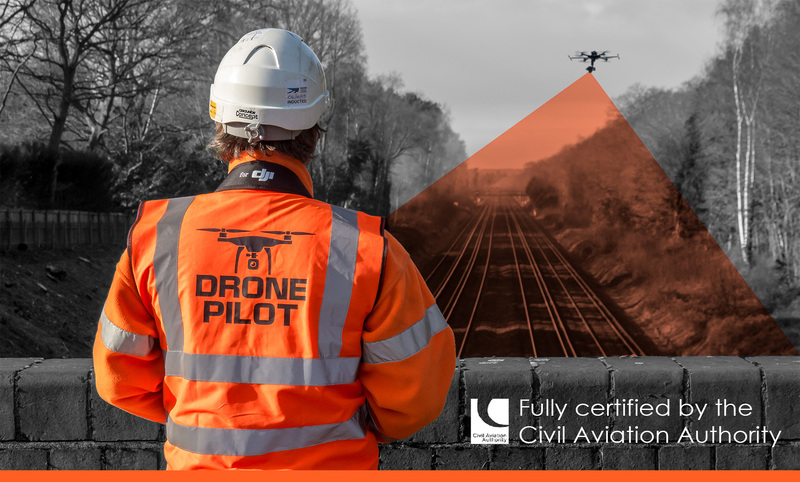 Fully certified by the Civil Aviation Authority our pilots are qualified surveyors with more than twenty years’ surveying experience. 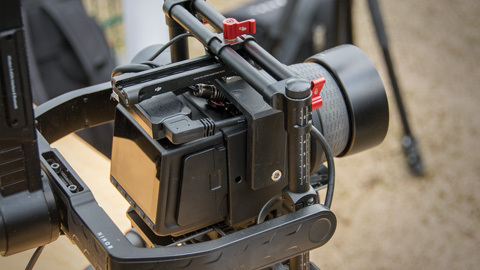 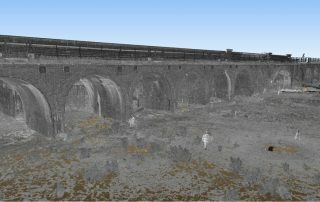 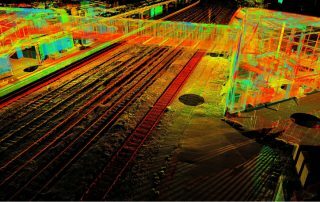 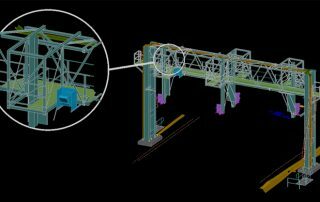 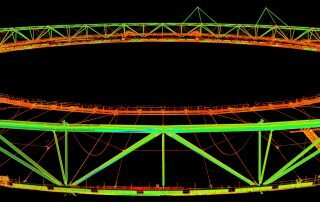 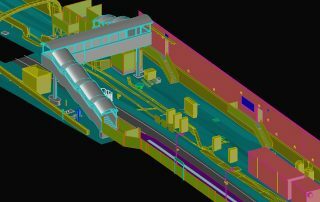 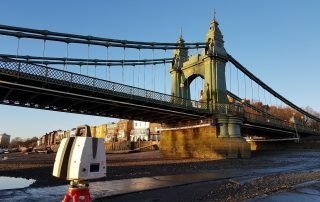 They understand the control and photogrammetric requirements needed to satisfy the accuracy and content specified for the survey. 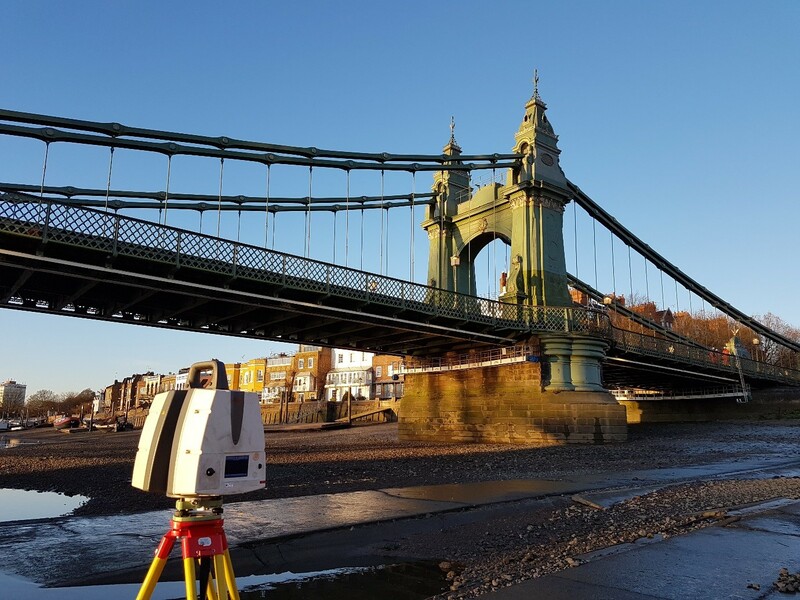 We are a true one stop solution with twenty-eight years’ experience in topographical surveying. 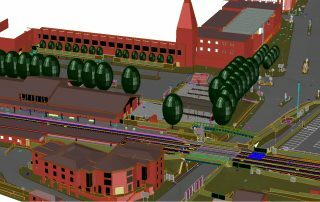 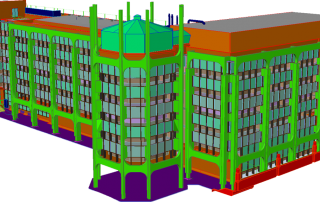 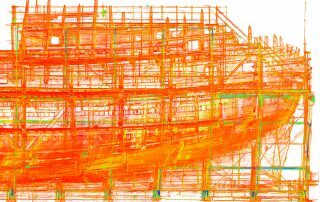 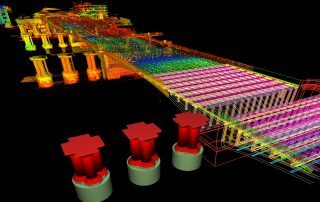 Audited by RISQS we can arrange access, carry out safety critical work, fly and control the site to the required accuracy, abstract and model it at any level of detail up to level 4 (LOD4) and are fully compliant with BIM Level 2.